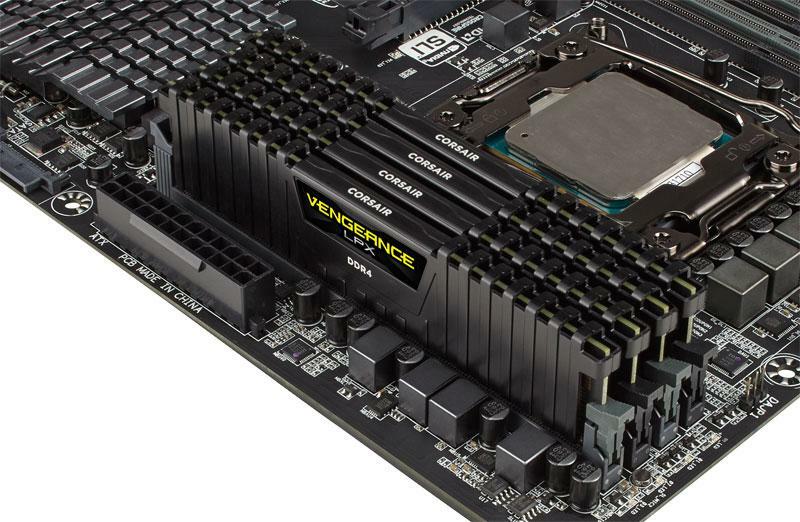 Corsair announced the launch of Corsair Vengeance LPX (MCK32GX4M4K4333C19) consisting of four memory modules of 8 GB capacity operating at a frequency of 4333 MHz with latencies CL19-26-26 -46 at a voltage of 1.5v. Unsurprisingly, these modules make use of hand-picked memory chips, the already well-known Samsung B, which offer a high quality translating into high durability and support of high doses of Overclocking, which is why these memories are covered by an aluminum heatsink that helps dissipate the heat generated by the chips. 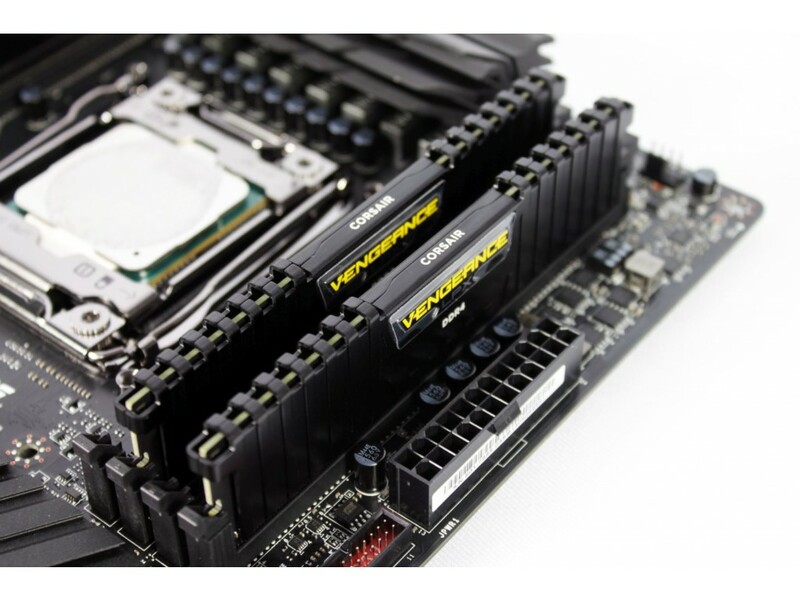 ” In general, the fastest DDR4 memory kits are limited to low capacity kits, but with this kit, Corsair has combined an ultra high frequency, with high capacity, being validated in MemTest at an effective frequency of 4.333 MHz, a record for this configuration. ” said Corsair. This memory kit is intended for enthusiasts and Overclockers. It will go on sale in the month of December. Pricing for the kits is unannounced at this time, but to give you an idea, the Corsair Vengeance LPX 32 GB capacity @ 3200 MHz are selling for 400 euros.